Studying Their Patterns of Movements. This could be more difficult as most cockroaches don’t have a specific habitat. Therefore you need to be patient and locate all the possible areas where they inhabit. You can start by locating these areas and putting a landmark for identification. Mostly these little buddies like to hide in woody parts. You’ll find them mostly in the back of fridges, on your sofa, in the bottom of sinks, in shelves, and more so in foody areas. After you’ve done this, proceed to review these areas identifying where they like hanging out. This way it can be easy to apply fumigation or any other cockroach pest control method. If you can’t reach out to them, let them find you. And the best way of doing that is by setting up of cockroaches bait stations. Cockroaches feed on anything and you could be kind enough to set up a bait station with some sweet but slow killing poisonous food. Though they’ll see it as just common food. For this to work, they should be able to enter and leave. This way they can eat the slow killing poison and head up to their usual habitat. The poison will kill the cockroaches and it will be eaten up by others. This is a suitable method that will not only trap the cockroaches but can also kill more. These are the possible methods that one could use to trap cockroaches. Unless you want to catch them one by one and have fun, anyway, it’ll still get the job done in the long run. 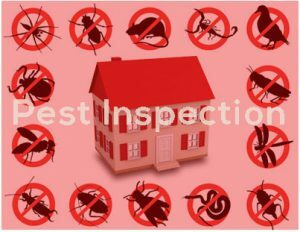 After setting up the possible locales where they inhabit, you could use these cockroach pest control methods. Using Boric Acid As A Cockroach Pest Control Remedy. Boric acid is one of the best slow killing poison for cockroaches but works best when its uninterrupted by air currents. Though it’s found in commodities like toothpaste and soap deterrents, Boric acid is safe for human use. However, it’s fatal to cockroaches. However, it’s recommended to use this with other cockroaches’ pest control methods. Using Traps for Cockroaches Pest control. This’s the simplest of all methods but it’s still ineffective to cockroaches that don’t get in the trap. Once you’ve identified the favourite locale where they ‘ve inhabited, you can proceed to seal that locale. Therefore, cockroaches that are trapped from the inside will die. This‘s a good method as it may reduce the cockroaches growth rate. However, those that aren’t trapped will survive needing you to use other cockroach’s pest control methods. Using DIY methods for Cockroaches Pest Control. Put Everything In Your House In order. 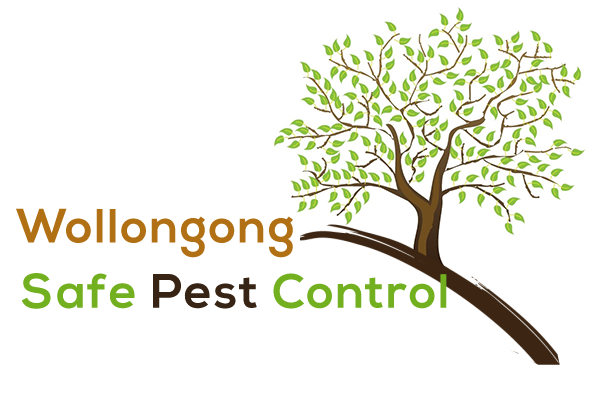 The article has addressed best cockroaches pest control, identification and prevention methods. And it’s best to have a cockroach fumigation or use any other pest control method early. This way you’ll not give them the chance to populate. Remember cockroaches have their own way of communication. Once they find a premier place, they’ll release an aggregation pheromone, inviting others. Dot let them start their own party in your own house!